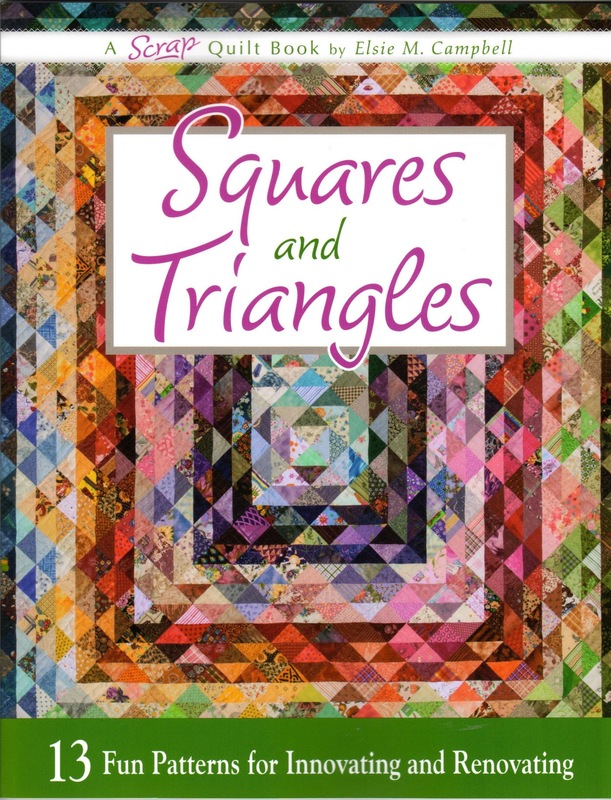 Elsie M. Campbell and Aunt Mimi's Quiltworks: Squares & Triangles Book is here! 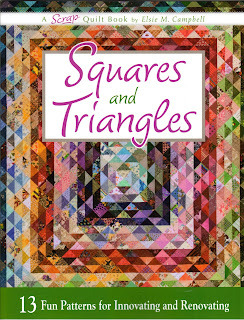 Squares & Triangles Book is here! Squares and Triangles book is here! You watched me making some of the quilts on this blog last spring and summer, and even got to see some of the struggles and design possibilities that I played with before settling on a final design. Now, you can finally hold the book in your hands, and even make all 13 of these quilts, if you want. I'm so excited to share this new book with you. There are so many things I've discovered over the years that makes quilt making quick, easy, and precise from the beginning of the process. I've included in this book some of my techniques for accurate cutting of strips and squares, tips for improving stitching and pressing, one method for fusible appliqué, how I use freezer paper for mitering corners and how I apply bindings completely by machine. 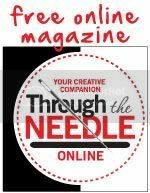 The how-to pages are accompanied by more than 60 clear photographs and easy-to-follow step-by-step instructions. I included hints for making perfect 4-patch and 9-patch blocks and 3 different ways to make lots of perfect half-square triangle units. 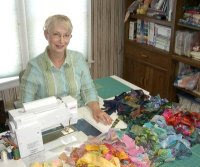 All 13 easy-to-make quilt patterns include color, full-page photographs of each quilt, clear instructions and diagrams. I've also provided a list of resources where you can find the products I suggest in the book. You can get it now for 20% off retail price from now through May 1. Regular price for this 80-page soft cover book is $19.95 but you can get it for $15.96 plus shipping costs. I love your Smilebox presentation of your new book! I am your 100th follower - I found your site through Diane Guadynski's. Have a great day!